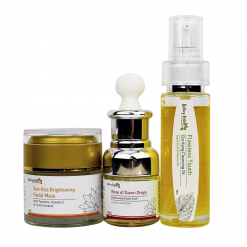 Click here for Natural Kids Balms Set – Kids Version (For Above 2 Years). 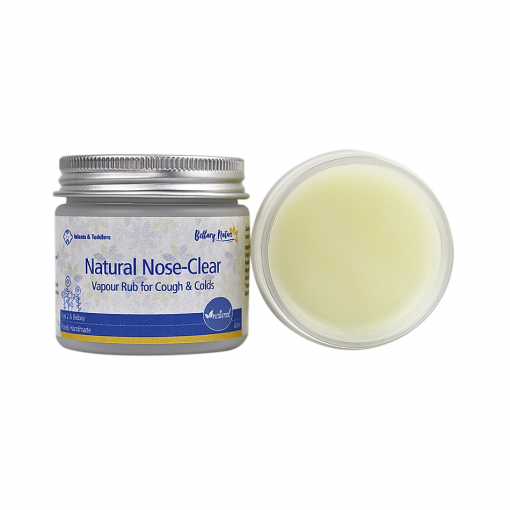 Night Sleep salve naturally calms your little one to enjoy a good night’s sleep. 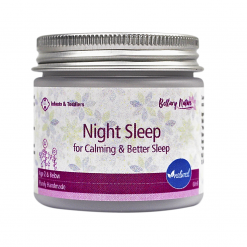 If your little baby or toddler does not sleep well, this night sleep balm is just what you need. 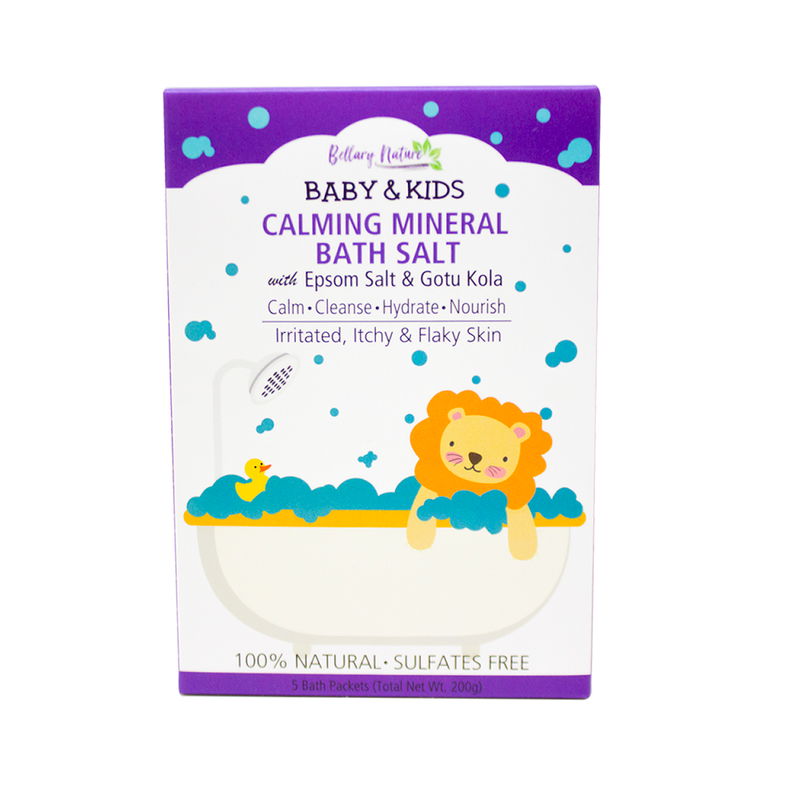 This salve helps your little ones relax, fall asleep faster and sleep better through the night by delivering a gentle natural fragrance that calms and soothes his/her mind and emotion. Direction: Apply to chest and pulse points (back of ear). Alternatively, a good massage with light pressure to the soles of feet before bedtime works wonderfully. Natural Nose-Clear vapour rub is comforting during times of cold and flu. Combined with your loving touch, this safe and effective natural decongestant vapour rub soothes and relieves symptoms of colds and flu, cough, respiratory congestion, sinusitis, allergy symptoms, etc. Direction: Apply to the chest, back, along the spine and/or soles of feet (especially under the four smallest toes) with little finger pressure. For supporting respiratory function, apply after every shower. 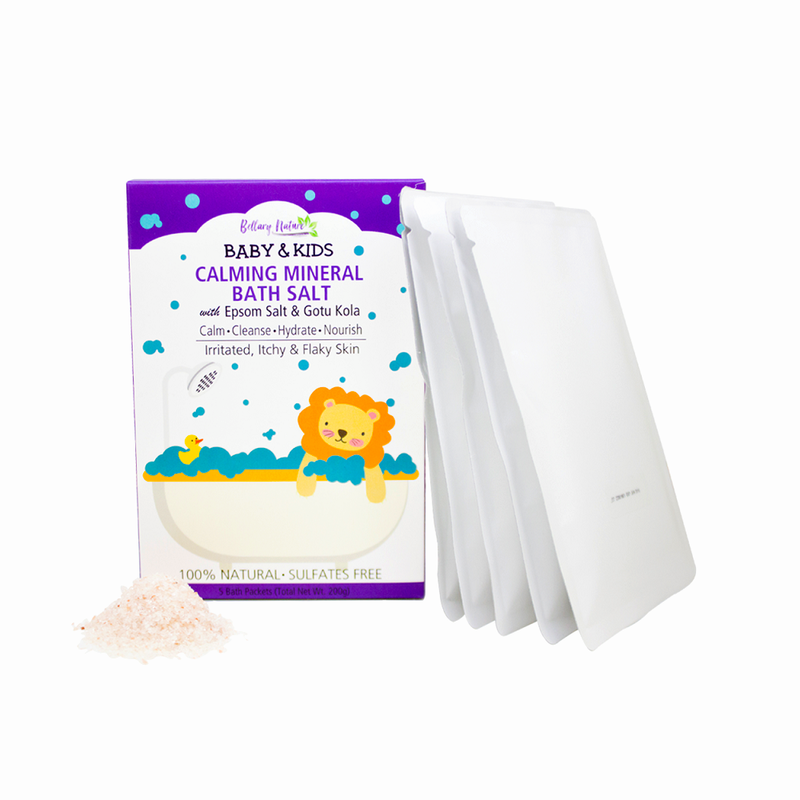 TummyEaze gently soothes your infant’s tummy discomfort, constipation and occasional gas. An all-natural gentle tummy balm that delivers a warming and energizing effect on infants and toddlers for relief of occasional gas, indigestion, flatulence, stomach discomfort, colic, constipation, etc. 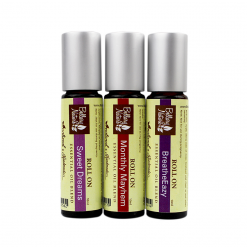 Direction: Apply in a circular motion onto tummy to ease stomach troubles with gentle massage. Good to use with a heating pad, if desired. Also available in Kids Version (For 2Y+). For first time product use, test suitability by performing skin patch test on your inner arm. 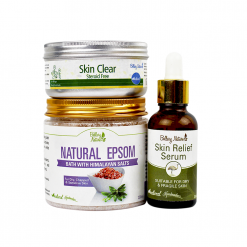 If skin irritation occurs, discontinue use and consult your GP. Petroleum jelly – a byproduct of the oil refining process – is not sustainable nor eco-friendly. As it cannot be metabolized by the body, it stays in the body as a contaminant, which can potentially pass on to children during breastfeeding . Potentially carcinogenic according to the Environmental Working Group (EWG) . 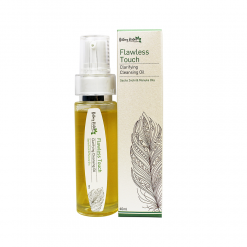 No beneficial qualities for nourishing skin where natural alternatives can do better. Potential Xenoestrogen presence may disrupt hormones balance, leading to estrogen dominance, which is linked to infertility, menstrual problems, accelerated aging, allergies, nutrient deficiencies, etc .
. Evidence for cosmetics as a source of mineral oil contamination in women. Concin N1, Hofstetter G, Plattner B, Tomovski C, Fiselier K, Gerritzen K, Semsroth S, Zeimet AG, Marth C, Siegl H, Rieger K, Ulmer H, Concin H, Grob K.J Womens Health (Larchmt). 2011 Nov;20(11):1713-9. doi: 10.1089/jwh.2011.2829. 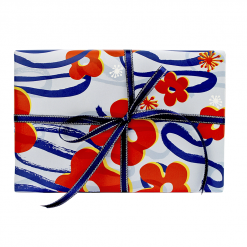 Epub 2011 Oct 4.
. EWG Research Shows 22 Percent of All Cosmetics May Be Contaminated With Cancer-Causing Impurity. Environmental Working Group (EWG).Epub 2007 Feb 8.
. Specific in vitro toxicity of crude and refined petroleum products: II. Estrogen (alpha and beta) and androgen receptor-mediated responses in yeast assays.Vrabie CM1, Candido A, van Duursen MB, Jonker MT.Environ Toxicol Chem. 2010 Jul;29(7):1529-36. doi: 10.1002/etc.187. 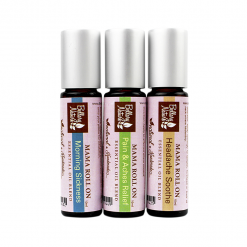 A safe and effective essential oils-enriched tummy rub that delivers a warming & energizing effect on infants and toddlers for relief of occasional gas, indigestion, flatulence, stomach discomfort, colic, constipation, etc. This is medium pot – ‘Infant Version’ for Infants & Toddlers Below 2 Years Old. Click here for Above 2 Years Old Version. 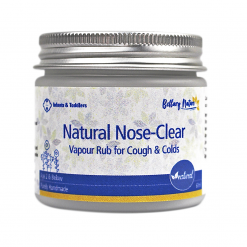 A safe, effective natural decongestant vapour rub to soothe and relieve symptoms of colds & flu, cough, respiratory congestion, sinusitis, allergy symptoms, etc. This is medium pot – Infant Version' for Infants & Toddlers Below 2 Years Old. Click here for Above 2 Years Old Version. If your baby does not sleep well, you gonna need this sleep balm! 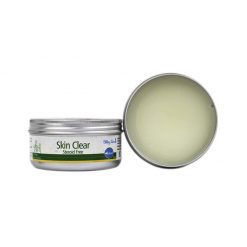 This salve helps your baby relax & sleep better through the night. This is medium pot – 'Infant Version' for Infants & Toddlers Below 2 Years Old. Click here for Above 2 Years Old Version.